Marilyn Light took the job of the chancel choir in 1988 and still continues as the choir rehearses once a week and presents a weekly anthem at the Sunday service. 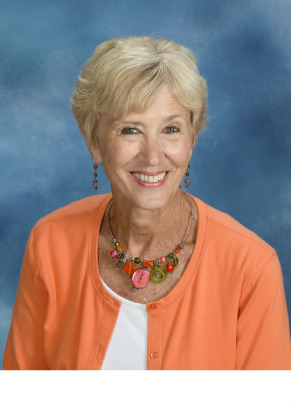 She retired from public school music after 35 years with the Greenville School System. She is also active in a local singing group, the Melody Line, which has entertained in the area for the last 28 years. She and her husband William are parents of three children, Jennifer, Matt and Mark, and nine grandchildren.